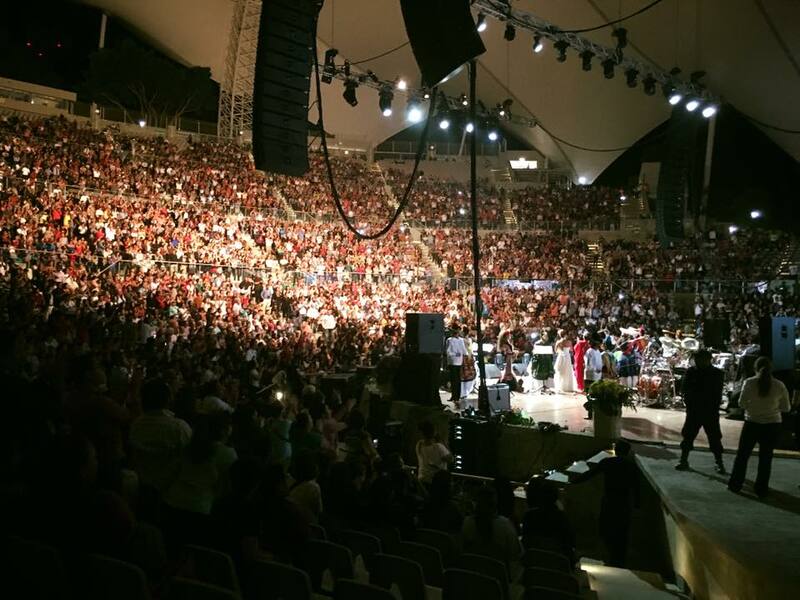 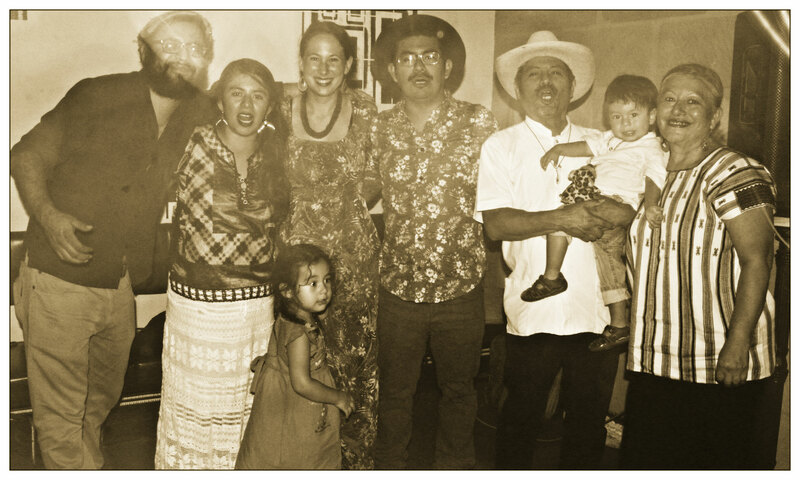 La Familia RAICES muestra cultura oaxaqueña al aire libre, con respiración profunda y gritos de alegría, por un cambio de pensamiento y de conciencia, de paz pero con justicia profunda en el marco de la solidaridad nacional e internacional,El Amor Latinoamericano y al mundo. 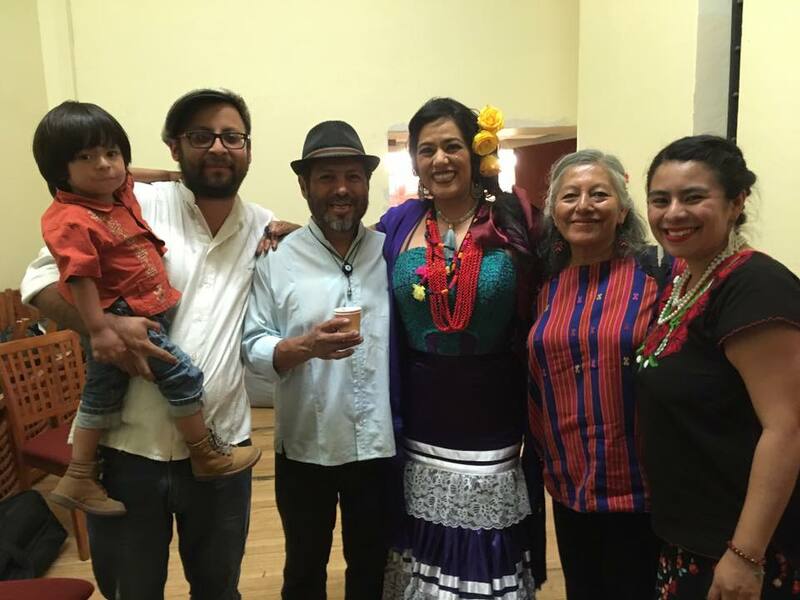 ” Raices is true to its name, which translates to “roots,” in the authenticity and family heritage that shines through their work. 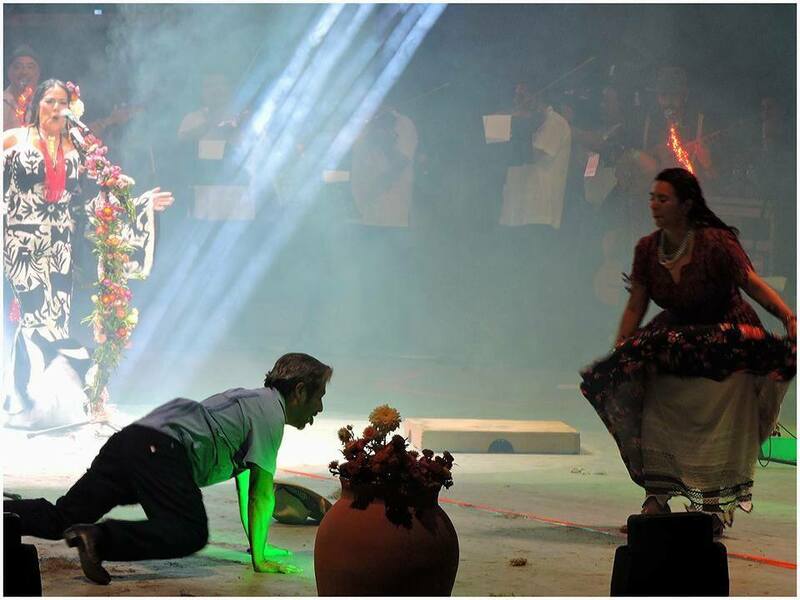 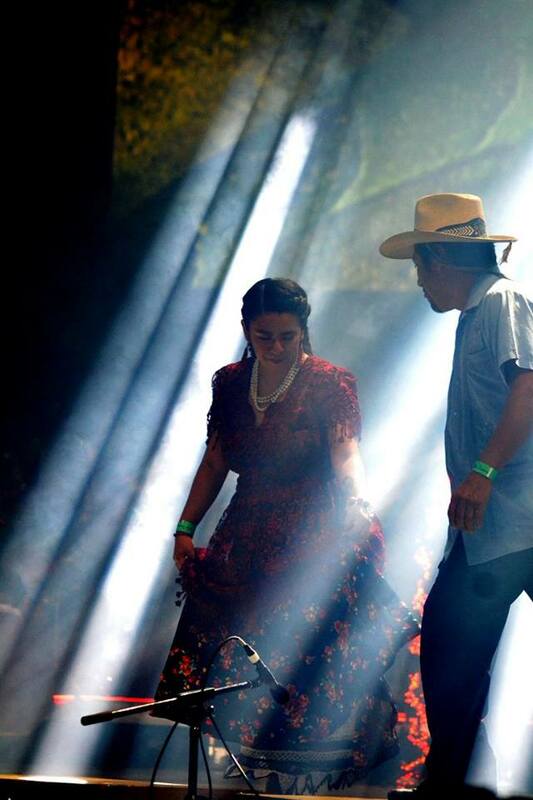 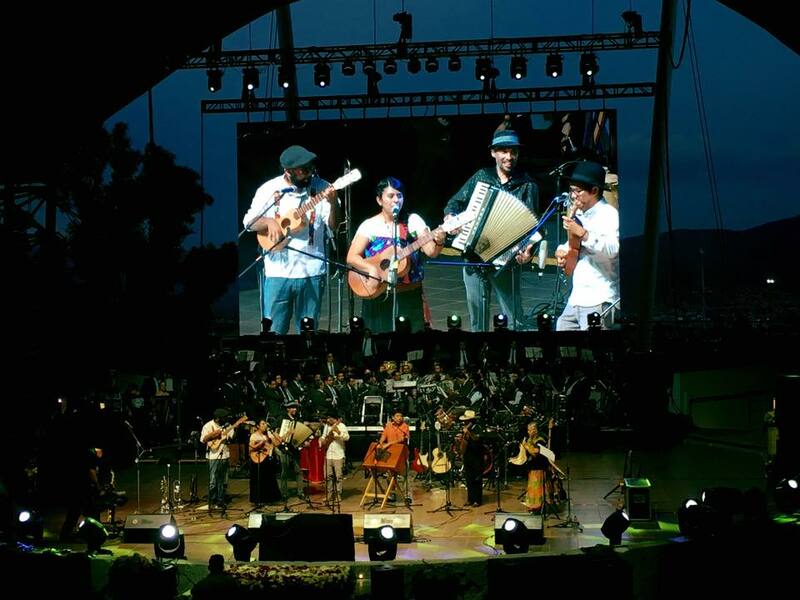 The Oaxaca jarocho ensemble Grupo Raices is a good example of this kind of intracountry regional exchange. 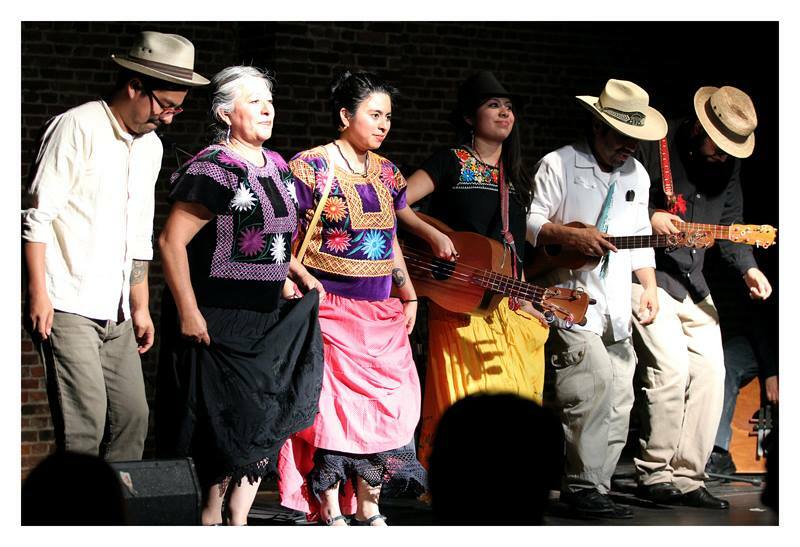 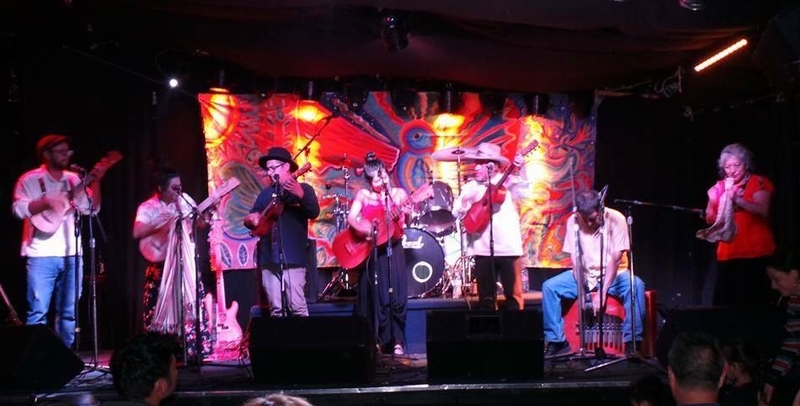 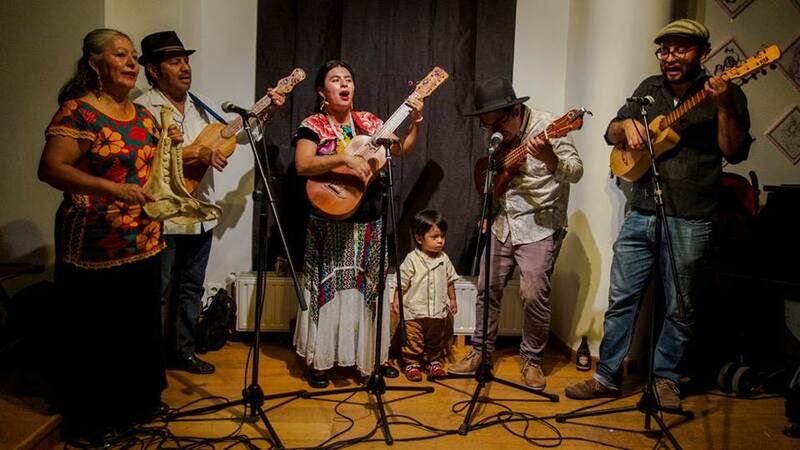 This group of Oaxaca artists has adopted the east coast musical style as a way to express their cultural identity.